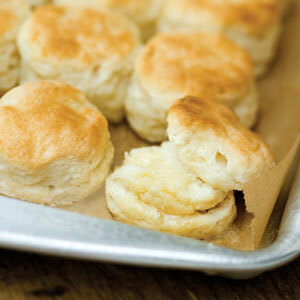 Buttermilk is one of my FAVORITE ingredients to cook with! It adds such a creamy, soft, moist texture to what I bake and also gives that needed smack to make our meals zip with flavor! As you all know, I also hate to waste things in my fridge. So every time I purchase fresh buttermilk from our dairy section I have a mental list of the foods I will prepare to use all that buttermilk up! This list contains all A+ rated dishes that I have made over and over again. I wanted to share my ideas that use deliciously smooth buttermilk. Bye bye Krusteaz and Bisquick, you will never go back to any premix pancakes again! 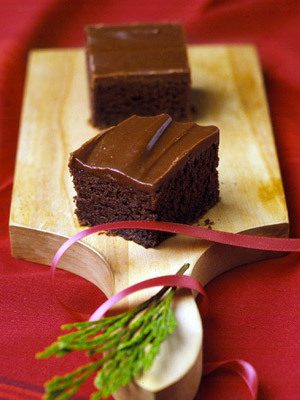 These delectable treats look like chocolate cake, EXCEPT you've never had anything as moist and rich as these! That's a wrap on my top favorites. Sometimes I'll change it up and make some buttermilk chicken, buttermilk bread, buttermilk pillow cookies, or waffles. But the ones listed above are BLUE RIBBON for sure! One disclaimer, these recipes are not for the calorie conscience.